Today, as the world is totally running on the wheels of the internet and social networking sites, it is essential for every individual, especially the parents, to keep a track of their kids’ activities on various platforms like Facebook. However, it is said that unless you have a professional knowledge of software and applications, you can’t do so. 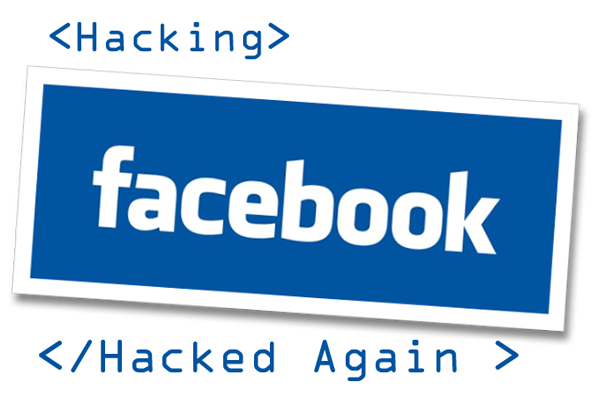 Breaking this myth, we are here with the hacker Facebook, which is one of the most reliable platforms, assisting you in hacking Facebook profiles throughout the globe. With the help of it, you can not only hack someone’s profile but can even stay anonymous while doing so. So, read further, click here and explore more about how it all takes place!